The undeniably stylish design of the Sonata is only the beginning. Inside, you’ll be impressed by the wealth of features that make your drive better. Standard Apple CarPlay™ and Android Auto™ along with our available BlueLink® connected car system with remote start, seamlessly keep you connected. You’ll also feel added peace of mind with a wealth of available Hyundai SmartSense™ safety technologies that actively monitor your surroundings, including standard Blind-Spot Collision Warning and available Forward Collision-Avoidance Assist with pedestrian detection. Click here for new inventory. 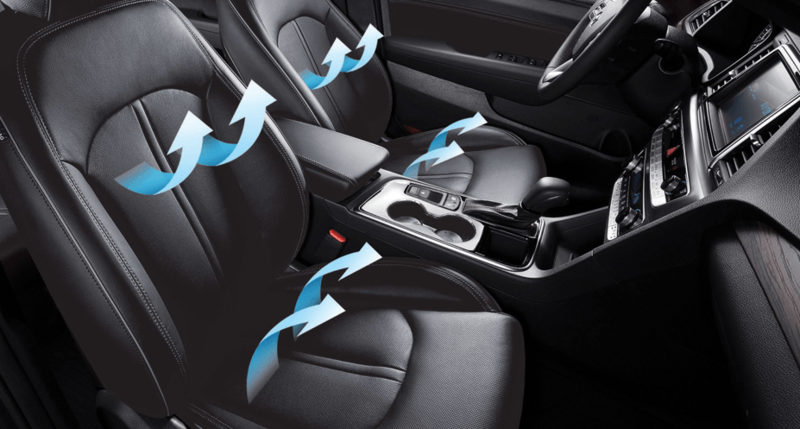 Standard heated front seats, available ventilated front seats and an available Integrated Memory System that will memorize seating and side mirror preferences for two drivers. 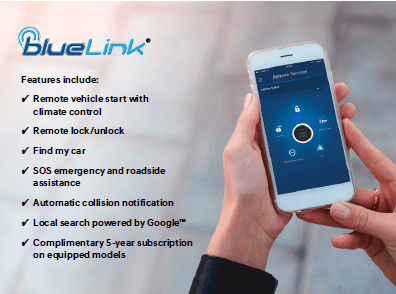 BlueLink® connected car system enables you to locate your vehicle, remotely start the engine, unlock or lock the doors and, can automatically call emergency services. 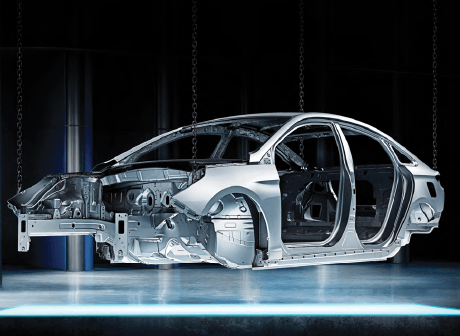 Come see why the Sonata is for you!